It’s been a long tour, but India and Australia have a chance to end it with a trophy come Friday, 18 January, as they go head-to-head in the final one-day international of the three-match series. 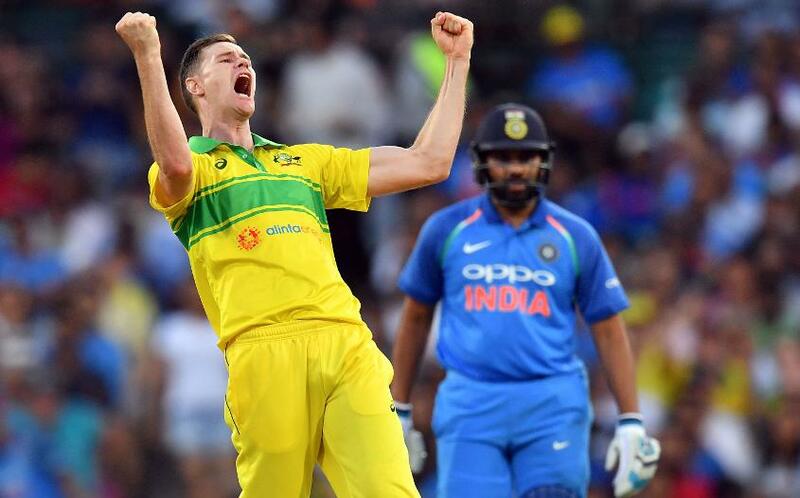 In the first ODI, the Australian bowlers – keep in mind all of Mitchell Starc, Pat Cummins and Josh Hazlewood are rested – kept India to 254/9 for a 34-run win. In the second, India showed why they are one of the game’s most fearsome chasers. Virat Kohli scored a century and MS Dhoni was back in touch as well, with India sealing a six-wicket win with four balls remaining. As far as India are concerned, there continue to be issues with balance, despite the victory, owing to the absence of Hardik Pandya due to suspension. Mohammed Siraj was brought in as the third pacer in Adelaide – Khaleel Ahmed, who had a poor outing in Sydney, was dropped – but on his debut, he conceded 76 runs in his 10 overs without adding to the wickets column. That in mind, the management might consider playing Vijay Shankar, the seam-bowling all-rounder who was called up as a replacement for Pandya. Australia have concerns of their own. Jason Behrendorff has an injury cloud over him – he is managing a sore back – and the management decided to take the cautious approach and rest him for the final ODI. “He’s had back issues in the past so it’s about managing him through this series and further forward,” said Aaron Finch, their captain. However, in Billy Stanlake, there is a more than adequate replacement, and India will face a different challenge from him. Another change named by Australia on the eve of the match was the inclusion of Adam Zampa. Nathan Lyon, who failed to take a wicket in the first two ODIs, has made way for the 26-year-old. Shaun Marsh (Australia): The older Marsh brother has reacted the only way he could after being dropped from the Test side: he’s produced runs at every opportunity, and his century in the second ODI prompted his coach, Justin Langer, to state he would be crucial to the team’s chances of winning the World Cup. Marsh will once again need to conjure the runs, given the top-order’s instability. Virat Kohli (India): This doesn’t really need saying. But every time Kohli comes good, more often than not, India goes on to win. 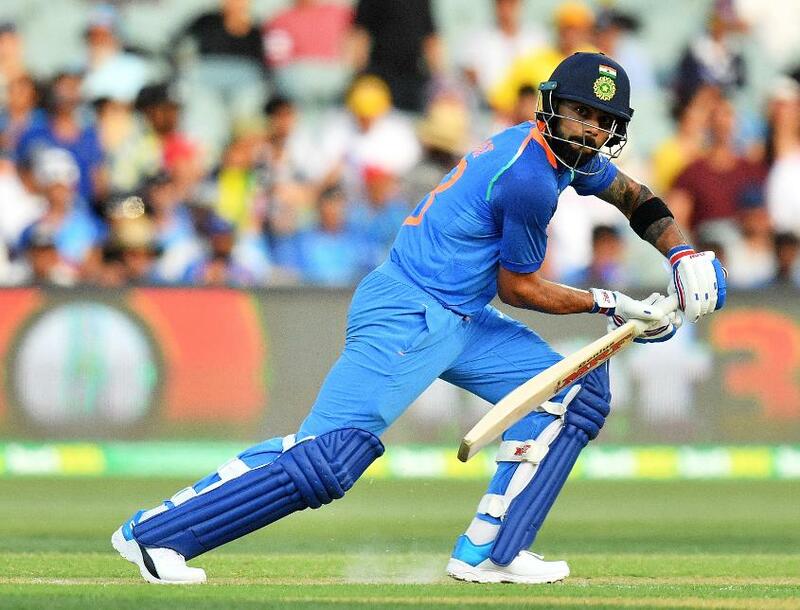 Australia nipped him out for 3 in the first ODI and went on to win the match, but he scored a century in the second, and India emerged the winners. The home side will have to find a way to see off the modern legend early come Friday. It is expected to be cloudy in Melbourne on match-day, but there’s no rain forecast. That means it should be a lot cooler and comfortable for the players than in Adelaide, where some of them struggled.